The Dingle on its return to Blennerville. By Donal OReilly THE term trainspotter may have become something of a term of derision in recent years, but there can be no doubting the enthusiasm of the average railway devotee. And, as if to prove the point, a group of model train buffs from Chester in North Wales have built a scale model of the former Dingle station as it appeared during the days of the Dingle to Tralee service, and have even exhibited the finished article at a recent show held in Swanley in Kent. It was way back in 1994 that the members of the appropriately named Chester Model Railway Club decided to start work on their faithfully reproduced depiction of a portion of the Dingle to Tralee line, which was opened in 1891 and eventually closed in 1953 as the growing popularity of the car took its toll. According to the club’s own website – www.chestermodelrailwayclub.com – the model captures Dingle station on a sunny, busy day, with wagons being shunted into the yard and a number of locomotives getting ready to depart. It also features a reproduction of Dingle Bay and a number of little cameos, such as one which shows a rather reluctant donkey being dragged towards a farm crossing as a train roars past on its way to Tralee. The members of the club decided to start work on the ambitious enterprise as a challenge to improve their modelling skills, while they also felt it represented a timely opportunity to experiment with a number of new materials which were coming on the market at that time. While the project is described as a largely experimental one, its success can be gauged by the fact that it was extended as recently as last year to take in a model of the Lispole viaduct. In addition, it has been featured in the latest edition of Railway Modeller magazine. 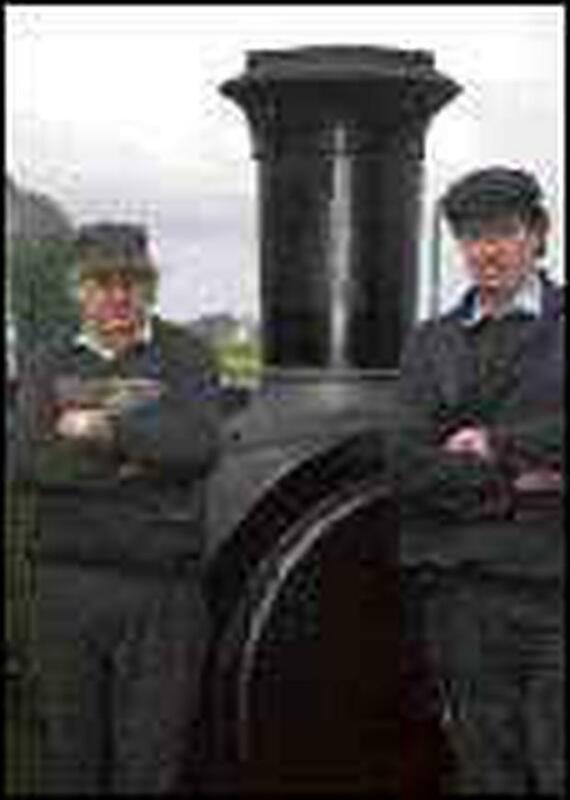 The website also offers some of the background to the Dingle to Tralee line, describing the journey as representing “one of the last great adventures in railroading”, while it also refers to what it describes as a series of hair-raising adventures along the line, particularly during the late 1940s and early 1950s. To quote Simon Starr, the author of the website, “it seemed you were lucky to manage the journey in one piece, the Irish railway authorities demanding you sign a disclaimer of responsibility for injury before travel”. However, Dingle station and its immediate surroundings are not the only echoes of Kerry’s railway history currently being given a new voice, as work is also underway on a 4 mm scale model of Annascaul station, which closed in 1953. Details of this project, together with a series of photographs, are available at www.mysite. freeserve.com/annascaulstation.